thef1rmwareumbrella: Untethered Jailbreak for iOS 5.1.1 Has Been Released! Untethered Jailbreak for iOS 5.1.1 Has Been Released! 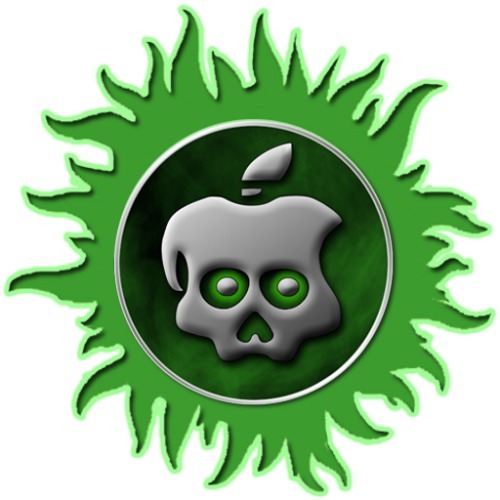 Absinthe 2.0 has been released to perform an untethered jailbreak of iOS 5.1.1. The utility is available thanks to the efforts of pod2g, planetbeing, p0sixninja, pimseks, and others. The new release can be downloaded from here. We'll be posting instructions on how to perform the jailbreak shortly. For more updates you can follow us on @limerain_com, Facebook page , RSS, or check out the new Limerain menu bar.